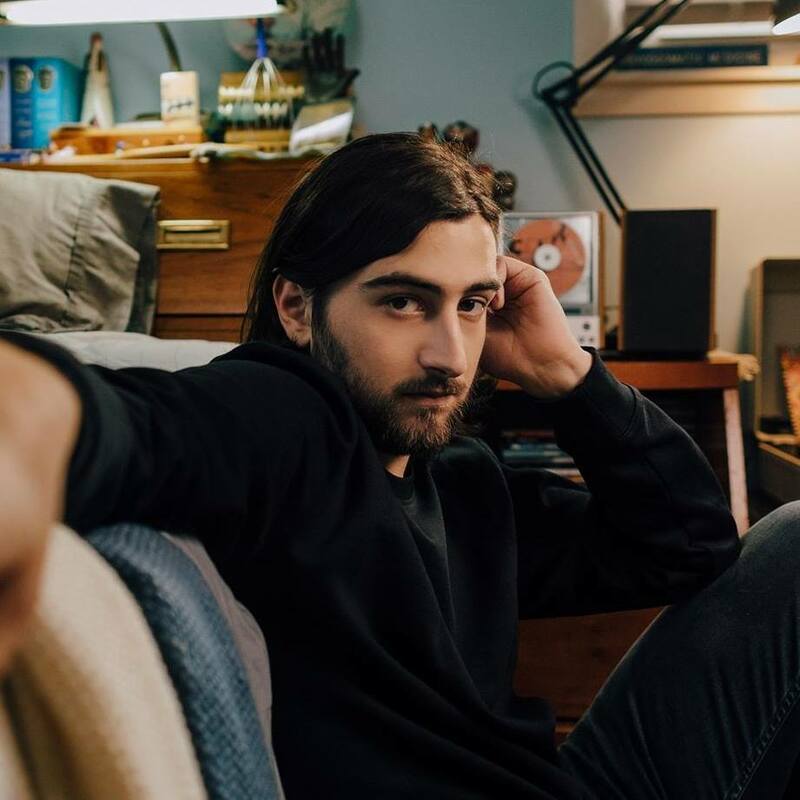 Today on Sensei’s Music Blog, we get to highlight the new music video from Noah Kahan for his track ‘Mess’ - which is an simply splendid alt-folk pop song that is so incredibly, addictive melody wise. ‘Mess’ illuminates his marked growth as a songwriter and storyteller by way of its biting lyrics and undeniable sing-a-long. The song underscores a heartwarming and often hilarious portrait of hometown longing. Lastly, if you’re diggin’ what Noah Kahan is up to - make sure you throw him a follow on his social media links and stay up to date with his work as it drops. You never know what this guy could have up his sleeves in the next few months and you wouldn’t want to miss out anything. You’ll find everything you need and the music video stream to ‘Mess’ down below! Enjoy!